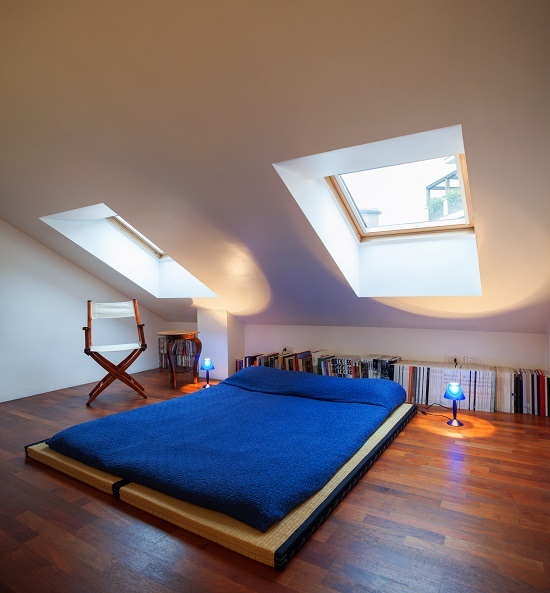 Installing a skylight is a fantastic way to let natural light into the top floor of your home. This is especially useful in cases where you don’t have adequate room for more windows. The presence of natural light can bring a whole new essence to a room and make it feel far more livable. 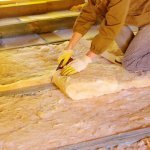 It’s also a way to improve ventilation and increase the value of your home. As with any installation project, there are a few things you should know before you get the ball rolling. Take the time to familiarize yourself with brands and contractors and educate yourself about what the installation process will mean for the functionality of your home. If you decide that one or more skylights are right for your home, get started on adding that extra “wow” factor. 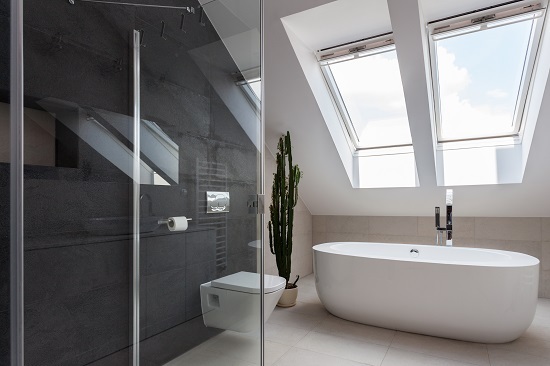 Here are a few things that you should keep in mind prior to installing a skylight. Your new skylight is just about the last thing that you want to skimp on. Talk to your contractor about quality brands that are known for their positive features. These features include water-tightness, sound reduction, and load-bearing capabilities. The latter is particularly important if you live in a climate with heavy accumulations of snow and ice in the winter. The last thing you want to do is open your home to water damage by installing a skylight. Additional features that are a bit more luxurious include shading, UV protection, and ventilation capabilities. 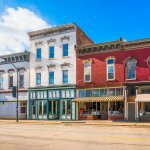 If you’re interested in an environmentally friendly product, companies are now offering skylights made entirely from sustainable materials. Whatever you choose, make sure it’s a product you’ll be glad to have in your home for decades to come. The location of the internal beams that make up the framework of your home are going to guide you toward your choice for the location of your skylight. If you’re DIY-ing this project, make sure you know where these important pieces lie before you get to work. If you’re working with a contracted company, they can help you determine the optimal placement. Understand that the area beneath and around your skylight is going to receive a lot of direct natural light and, on occasion, intense heat. Be prepared for this, especially if the skylight is above a bedroom or a common area. You want to plan your skylight installation for the driest week imaginable. This is because if moisture makes its way into your home, it can seriously derail the project. Of course, weather can be unpredictable, but try to schedule your project during the warmer, drier months when little rain is in sight. As is the case with any construction project, contractors will likely have to delay work in the event of bad weather. This is for many reasons, the most important of which being that working on a roof in the rain is a major safety hazard. Keep this in mind, but also only work with a reputable company to make sure the project gets finished as quickly and efficiently as possible. As long as you know what to expect, installing a skylight is exciting and rewarding. Stay informed and get ready for a whole lot of natural light!